UPDATE: Last week we told you Tom was going to make an announcement within a week. Well he didn’t disappoint. 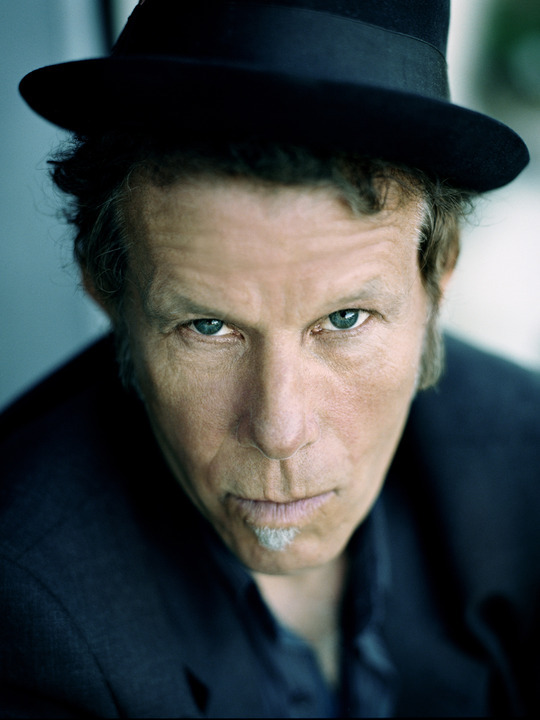 The new Tom Waits album, called ‘”Bad as Me” will be released on October 25th. SEE THE VIDEO BELOW. Tom speaks and we get a little preview…. For awhile now there have been rumblings that Tom Waits may have some new music on the way. Well, something is about to break about all these rumors. This afternoon, Tom announced on his facebook page, that he will have something to say about these rumors, and actually pretty soon. Yeah I guess he could have just said something today, but no, we’ll have to wait a little longer. Tom Waits last album of all new material was 2004’s Real Gone. He released an album of new and old with the three disc set Orphans: Brawlers, Bawlers & Bastards.